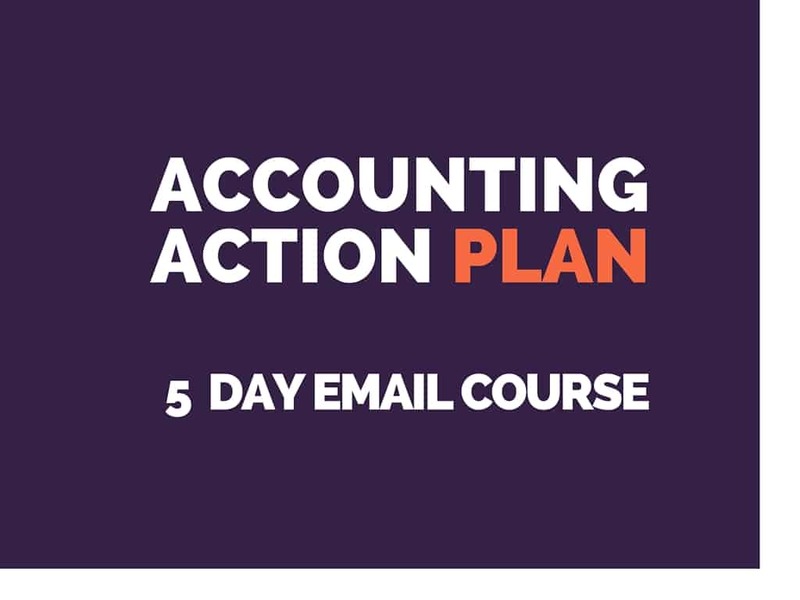 Our free 5-day email course will cover the key steps of small business accounting and will help you take control of your business finances. Is your business meeting tax and record keeping requirements? Chances are if you don’t have a good bookkeeping system, the answer to this will be “no”. Is your bookkeeping accurate enough to prepare tax lodgements? Are you lodging / filing your taxes on time? Just as importantly, you need to know how well your business is doing. How much money did you make last month? Who still owes you money? What cash is expected in and out of the business next month? A bookkeeping system makes this all possible, and it’s not as hard as you might think.